Is a diverse and vibrant community choir in Walcot, an indepentantly minded parish off the city of Bath. 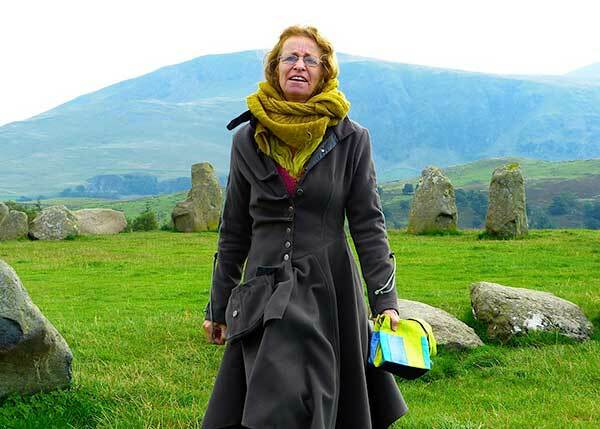 Su set the choir up in 2000 as a 6 week experiment and has not looked back. 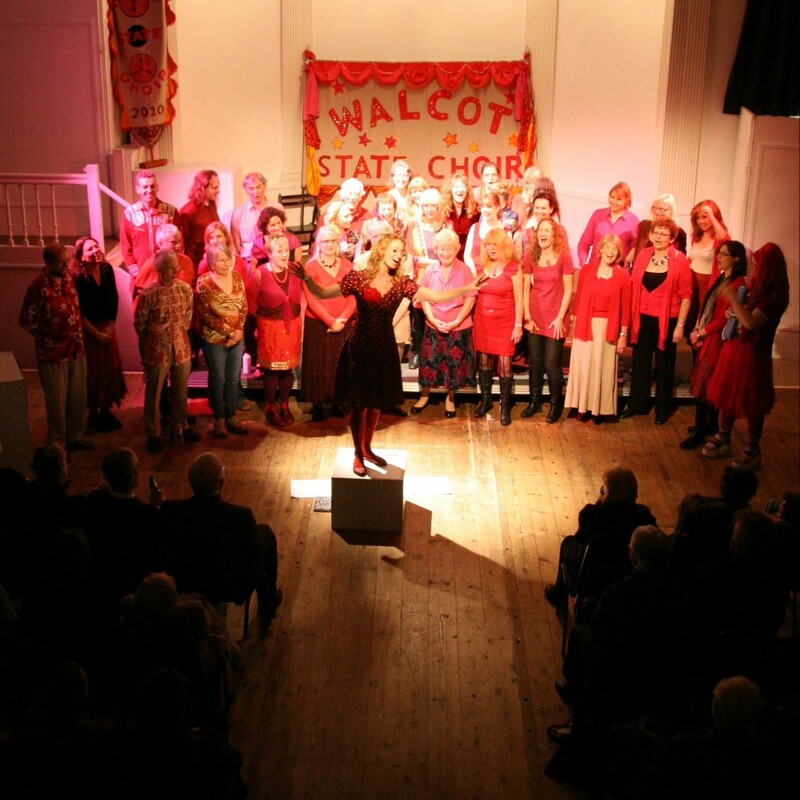 Walcot State choirs sound has been enlivening Baths streets and venues with its eclectic mix of music from around the world, and contemporary songs, some commisioned especially for the choir. It now has over 60 active members, sings in concert in and beyond Bath, (as far away as Newcastle) raising funds for good causes. The.choir “flash mobs”, does singing walks and ceremonies and carry out choir exchanges to Vienna, France & Hungary, , creating lasting friendships and high quality musical performance. Claremont Church Snow Hill BA1.